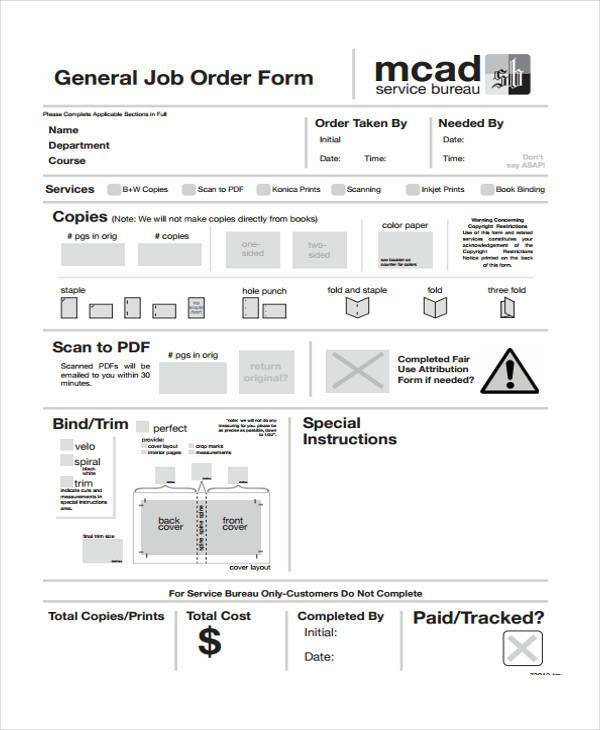 A proper and organized method of documentation is key in the service and business environment. If a company follows processes and procedures in ensuring that all items, transactions and discussions are well document, there will be a higher chance that the business can achieve increase of assets, record organization, productivity improvement and the like. 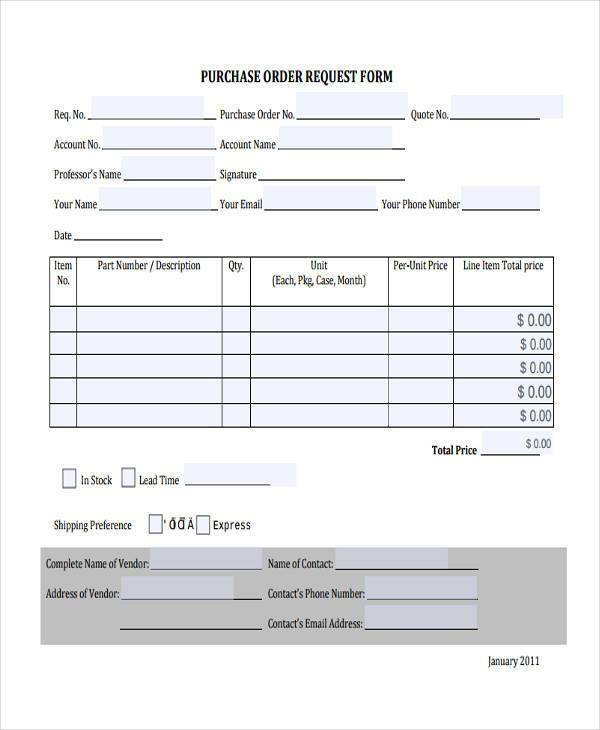 An Order Form is one of the documents that can make business to client transactions more arranged and organized. 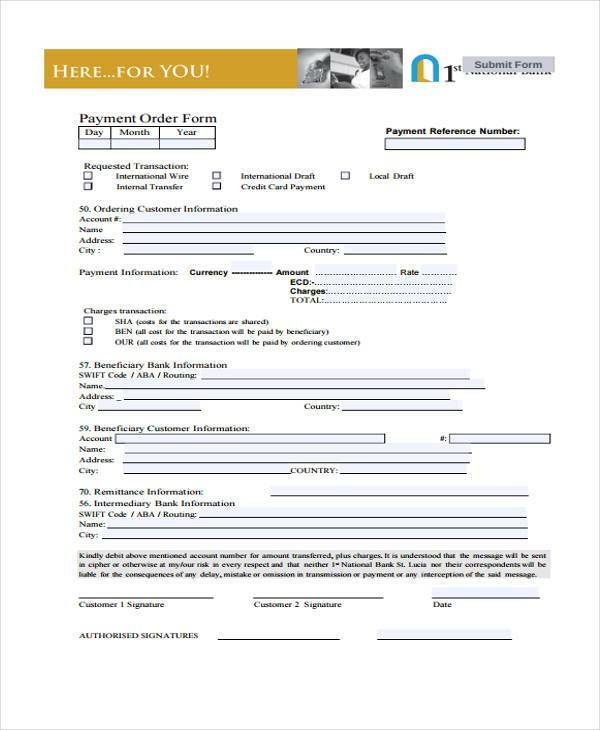 Having a well-formatted order form ensures both the business and its clients that they are aware of the products and/or services that are included in the transaction as well as the monetary value that should be given by the customer in exchange of the purchase or acquisition. 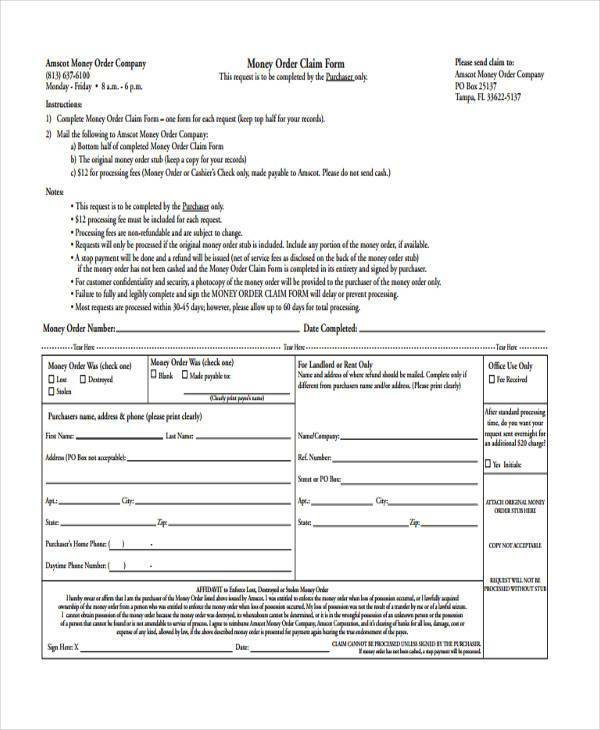 If you would like to create an order form, make sure to study the basics of the document first so you can easily put all the information that you need in one form. 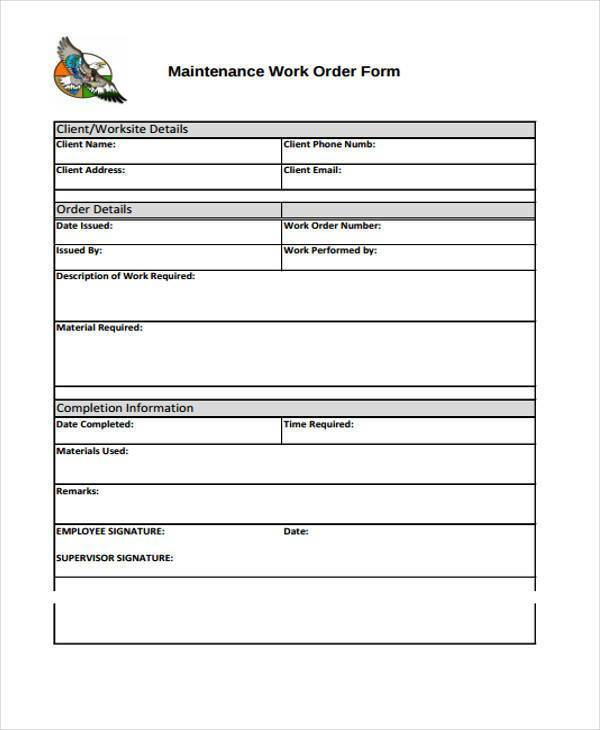 There are downloadable Work Order Sample Forms that can help you make the specified document as well in a faster and more efficient manner. The number of items that are expected to be provided by the business to their clients. This should also include the total number of items included within a specific purchase. The selling price of the materials/items/products that is being purchased. This may also involve the individual pricing of the services necessary to be given by an establishment or a company. The total amount of the transaction. Sub-totals may also be used if there are different areas or processes that requires groupings of materials to be listed down together. 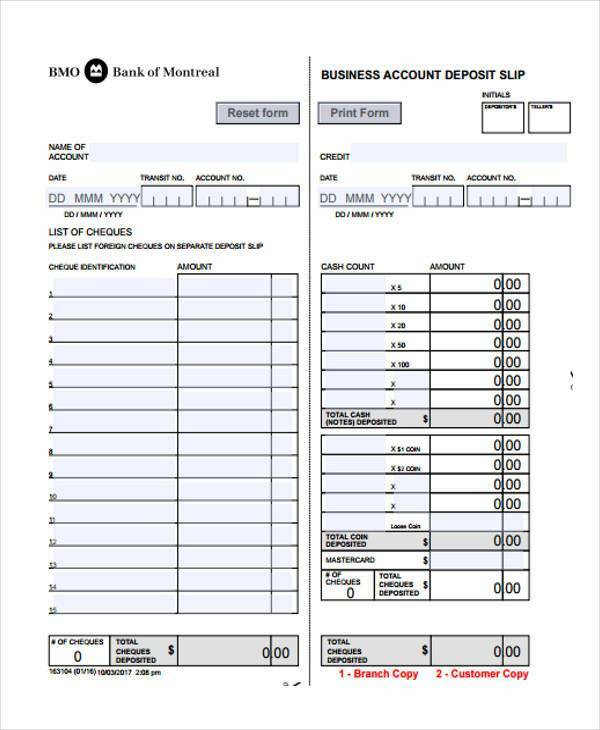 Order Forms are commonly interchanged with Invoice Forms; however, both types of paperwork differ in content and in purpose. 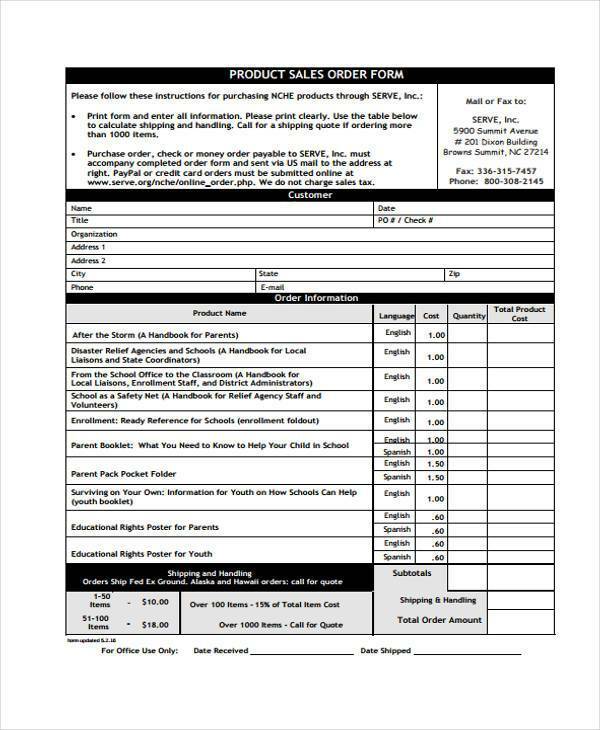 While an Order Form serves as a written request that the customer creates to specify a particular product or service, an Invoice is the bill that is being sent to the customer requesting for payment in exchange for the services rendered or the products being delivered. 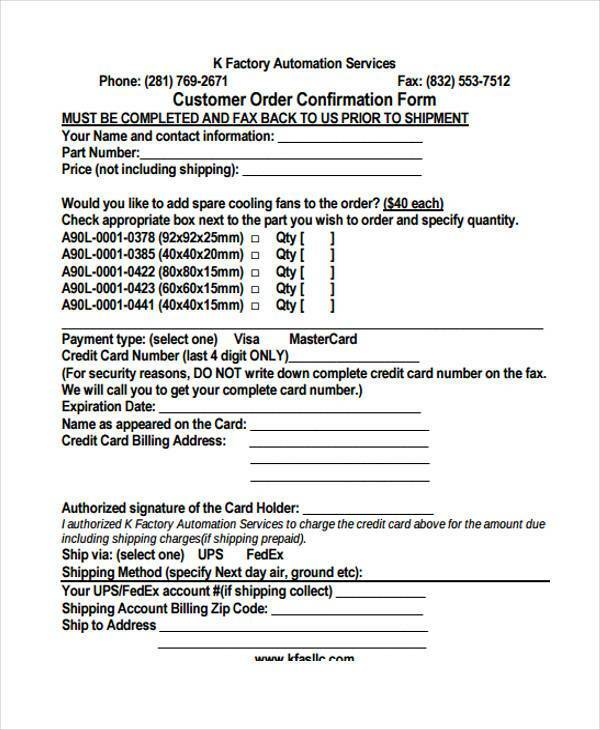 Order Forms usually contain the work order number, the customer’s billing and shipping addresses, a description of the orders, the price and the quantity of the orders, the subtotal, applicable taxes, and the total costs. 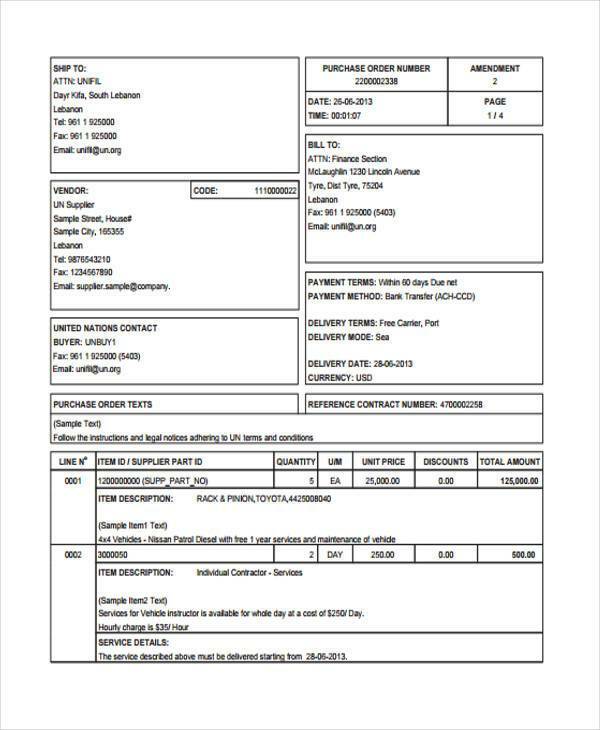 In comparison, an invoice is necessary to contain the invoice date, a unique invoice number, the name of the buyer as well as his/her basic information including contact information and mailing address, the purchase order number, and the tax resignation ID of the seller. This tool also includes the individual prices of the items included in the purchase and the total amount of the transaction that the buyer is responsible to pay at given time frames , terms and duration. 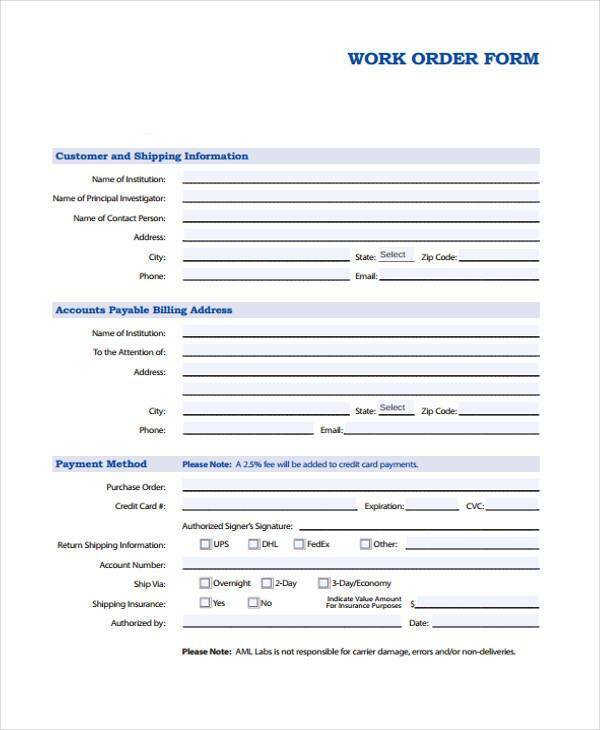 Buyers can use different channels, platforms and transaction methods when sending an order form to a seller. The most common methods include electronic delivery through e-mail or fax. There are also some clients who would like to call businesses or even go to the location of the company to personally ask, provide, and clear information. 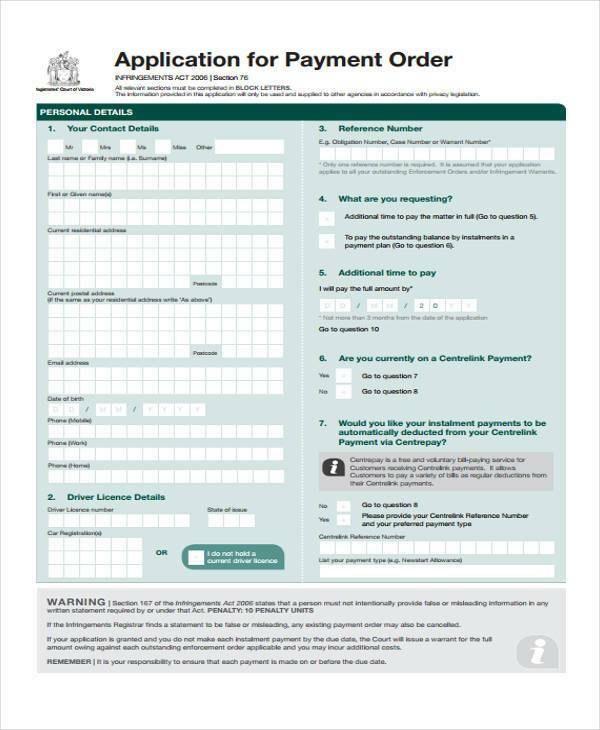 Once the orders has already been given to the customers, businesses should send an invoice so that clients can be reminded of their obligations to pay; if the payment still has not been completely settled. 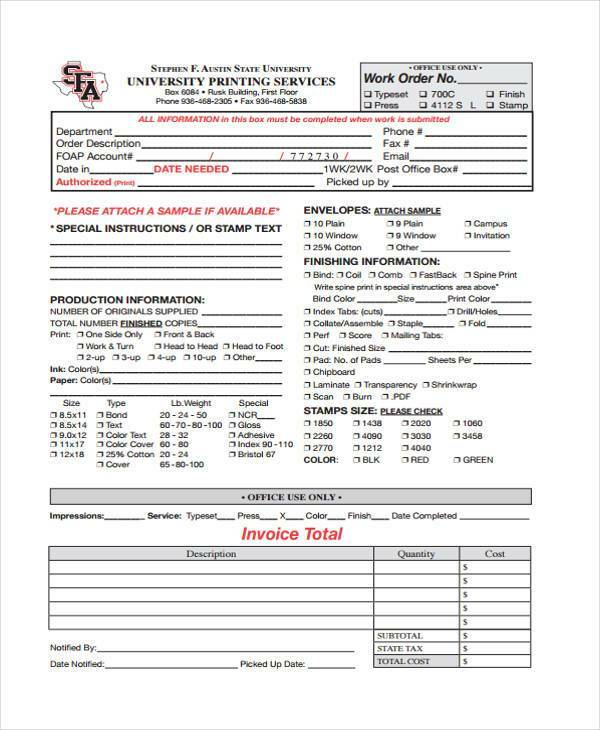 How Is an Order Form Processed? 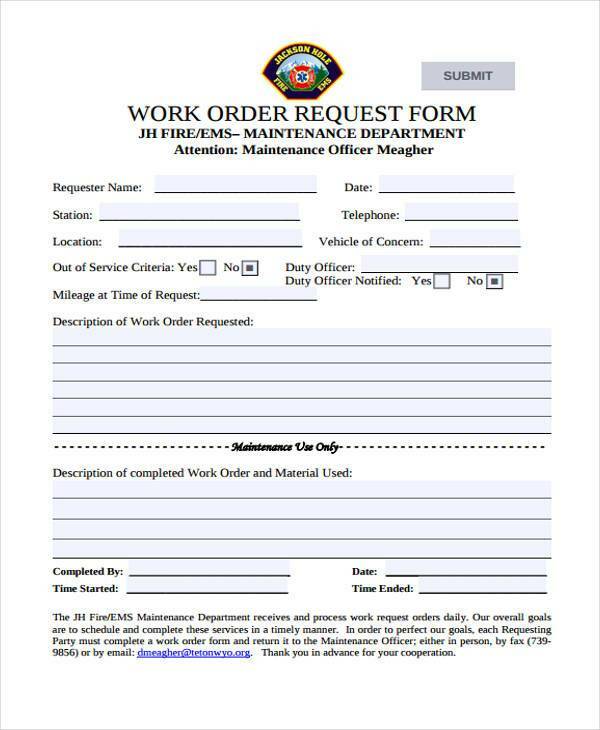 Work order requests are commonly filed by administrators of a department or the supervisors of various work divisions. This is done if there is already a need to restock items or add materials for a particular project that is needed to be done. 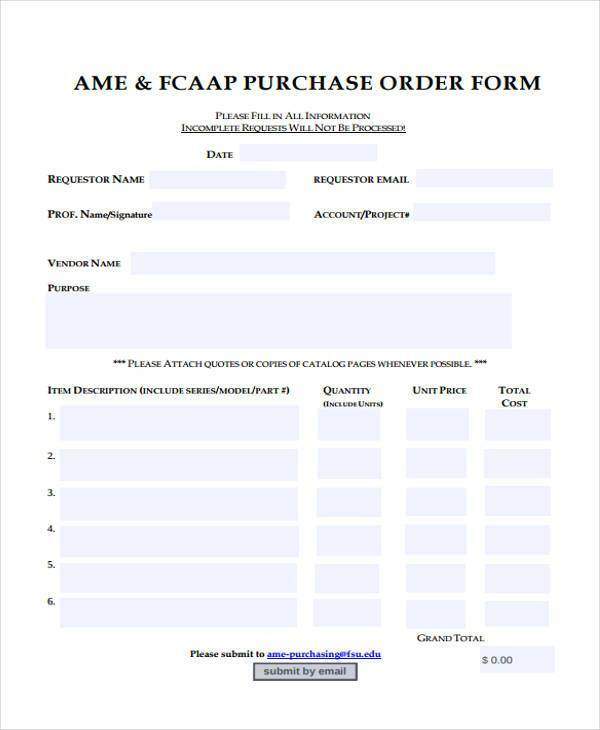 Be reminded that this kind of order form is mostly applicable in a business or company setting usage. 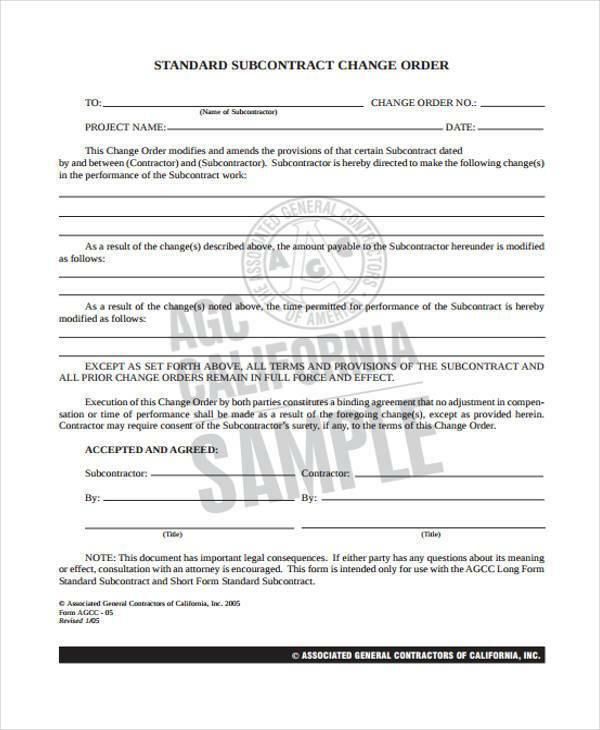 Once the document has already been filed, it should be reviewed accordingly to identify whether a particular purchase request is necessary to be approved. 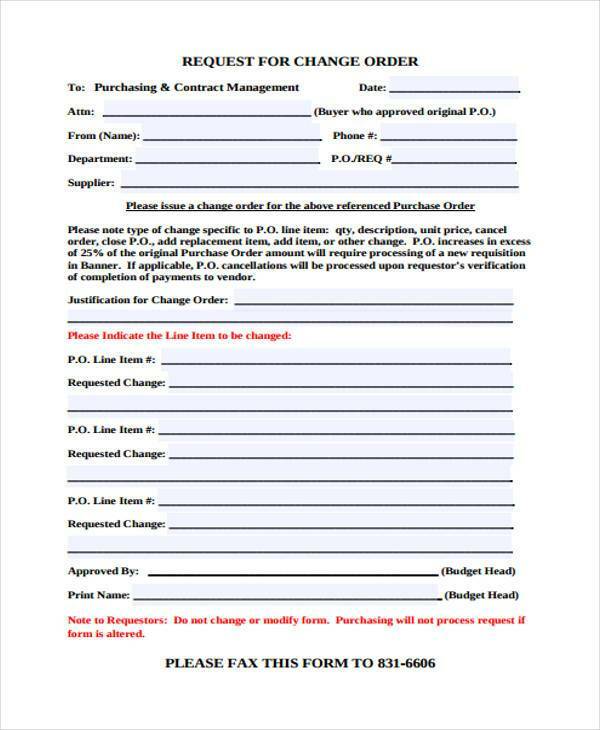 If the order form has already been approved, the next step is for the order form to be given to the merchant, supplier, dealers or any other establishment that can provide the needs of the business. There would be times that suppliers decline to provide their products or services for issues on production and the like. It can also be due to time constraints and other factors that will make the supplier not able to deliver accordingly. With this, businesses need to make sure that they will ask a number of suppliers and identify which of them is most suitable to have a transaction with. 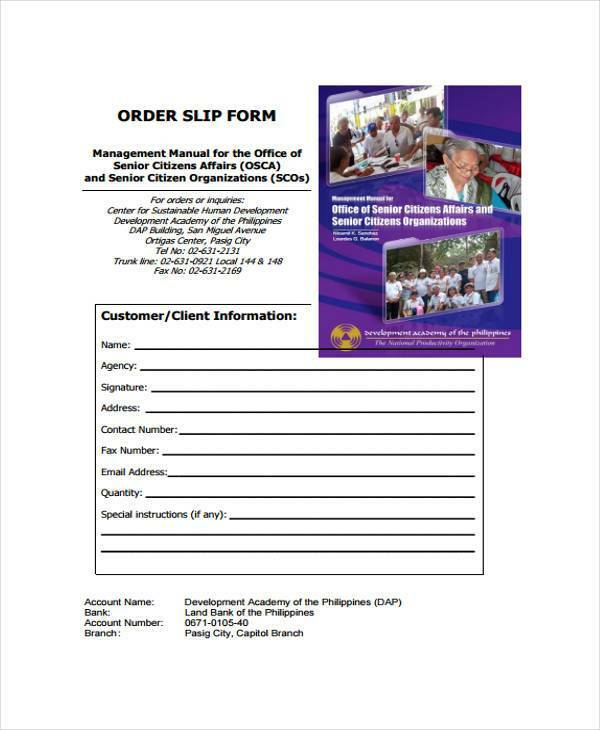 If all these processes has already been done and order has already been made, order forms should be compiled and recorded for organization and documentation purposes. 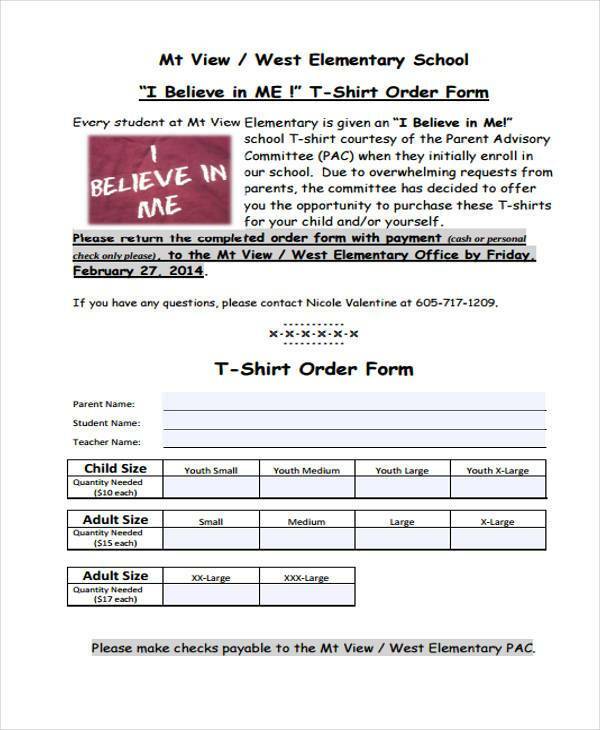 How Is an Order Form Useful? 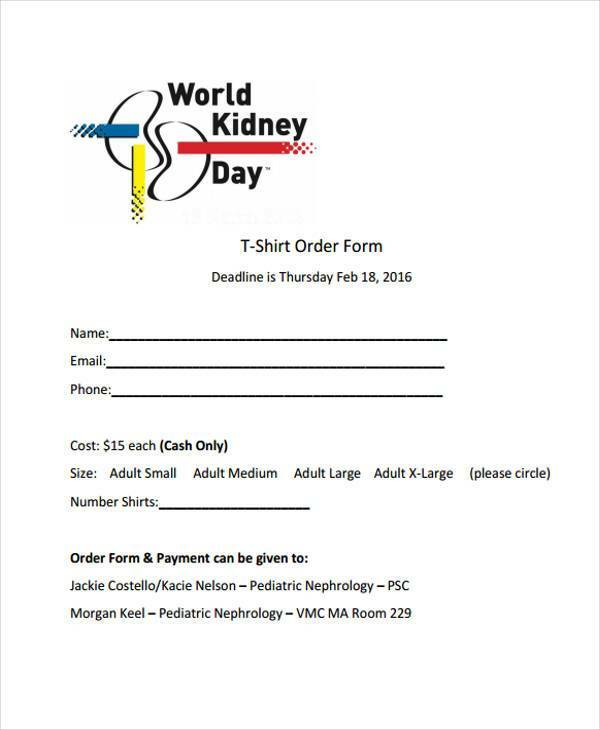 Using order forms can support the establishment of a well-organized system when purchasing goods. 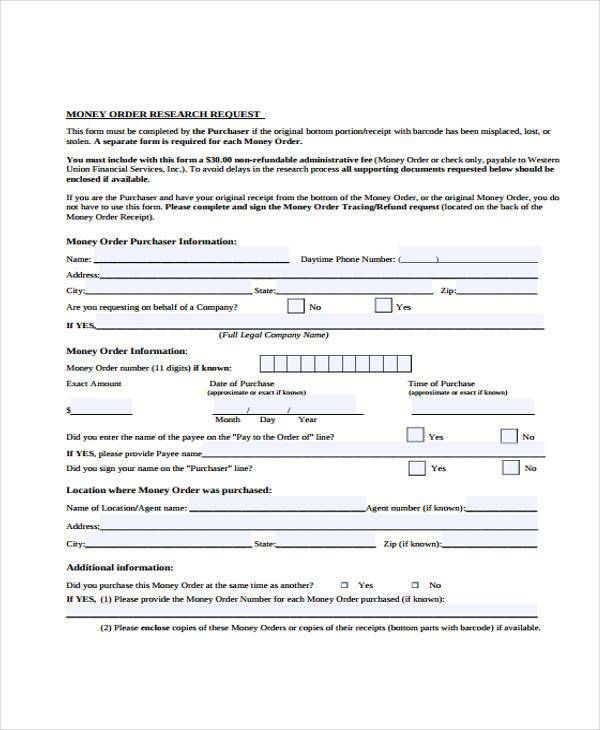 As one of the initial documents necessary to be filled, it can provide the work force of the business and the clients a list of all the information that are necessary to be given at a specified date. With this, proper monitoring of goods and updates on the transaction can easily be done. Accountability from both sides of the transaction can be ensured when there is an order form that is present within the entirety of the purchase/acquisition. 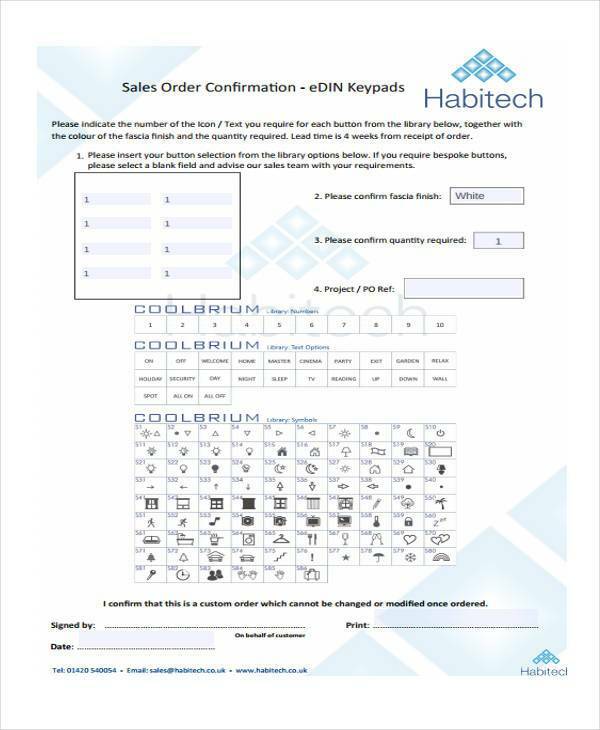 Having an order form can easily monitor the transaction’s development as well as the availability of the items that are requested to be bought by the customers. 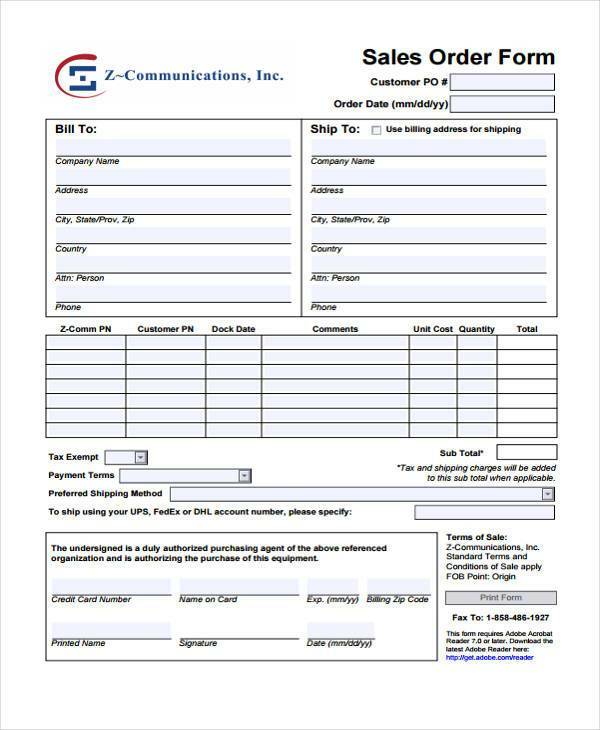 Order forms can provide the entire computation on why the total amount is charged to a customer. This means that a client can thoroughly see the individual pricing of the items that he/she would like to have which makes it easier for them to identify whether the entire transaction is already worth the price or if there are some changes or even cancellations that should be made. 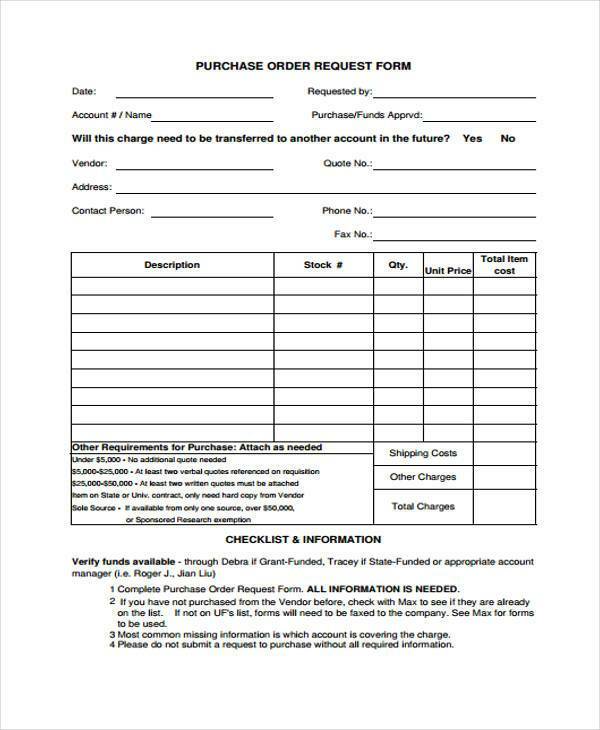 Order forms can be the basis of businesses to know why transactions has already been processed and which are still hanging for development. Being able to track the progress of these transactions can help companies to make their clients well aware of how their orders has been going. 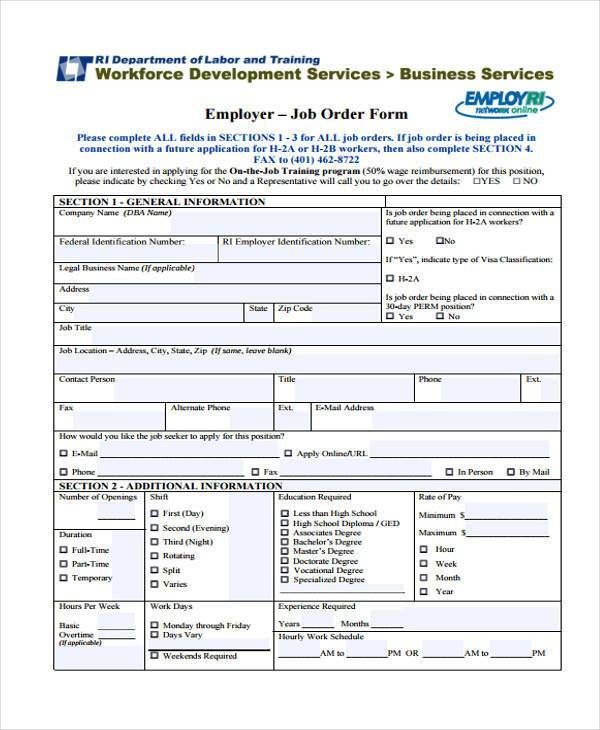 With the workforce being guided by a work order form, it will be easier for a business to properly plan, allocate and schedule resources to provide the needs of their customers. This is very essential and helpful especially when necessary changes are needed to be applied to a project at a specified time. 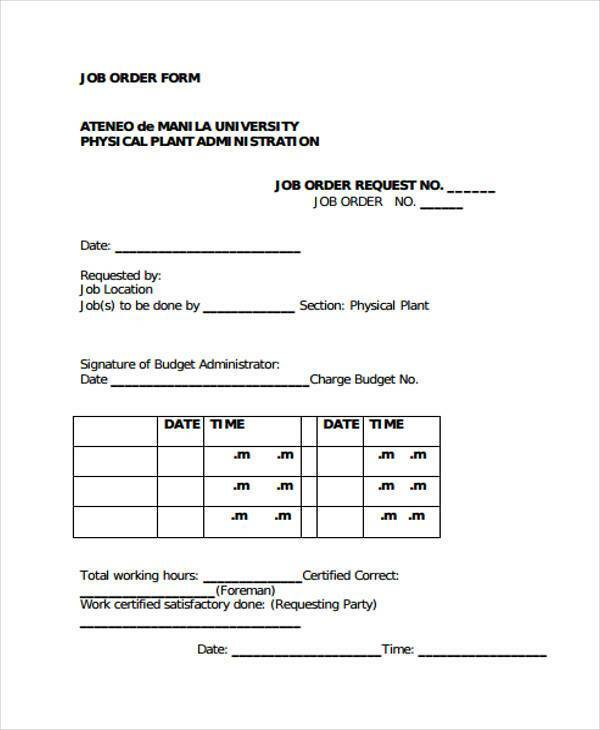 Though work processes can be finished even without an order form, it will be more chaotic without the usage of one. If there is a well-formatted and properly made order, transactions can be completed in a more effective, precise and faster manner. 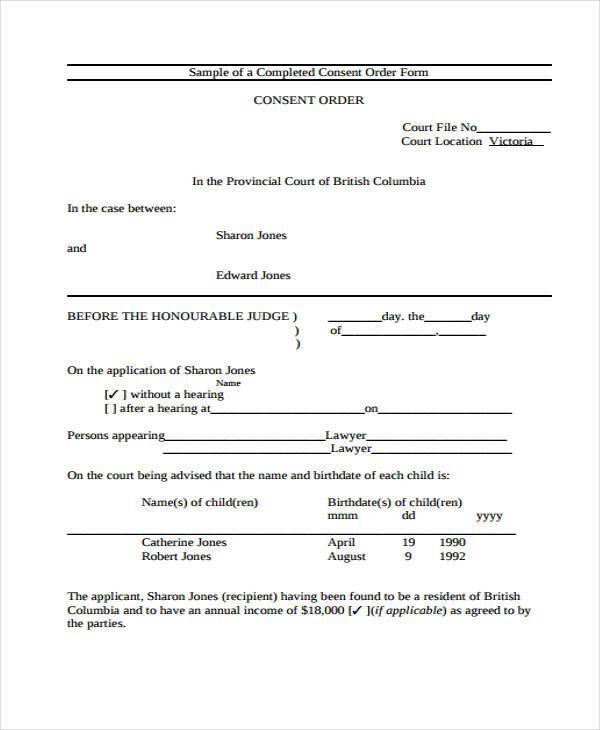 Order forms, once documented, can be used by companies as references if they need order comparisons per time duration. This will allow them to assess their productivity as well as to identify the varying reasons on why work processes are affected in specified times. Hence, a thorough review of a business’ work order forms can be of help in knowing how to further address mistakes, create solutions on occurring problems, and ensure that glitches and other unexpected negative business impacts can be lessened, or even removed. 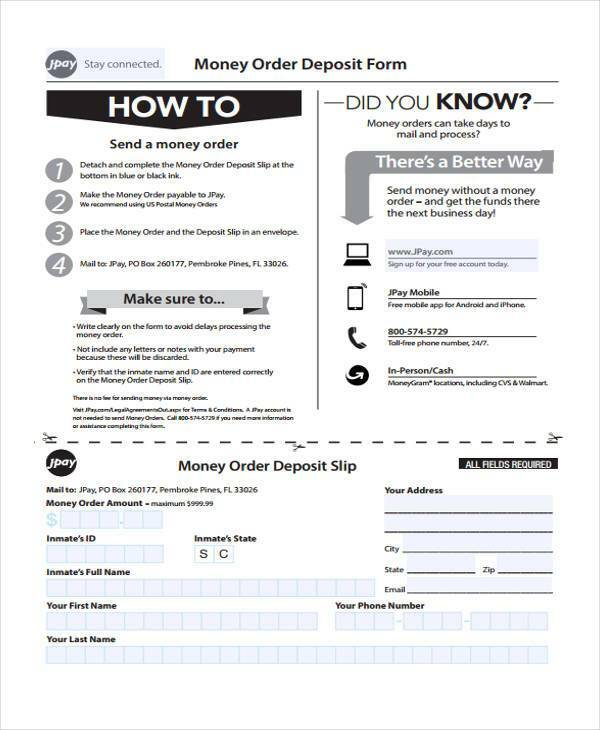 Using work orders has been an effective part of business transactions for a long period of time. The usage of this tool is not limited to a particular group or company with the same nature of operations as it may be used by any entity who needs to transact for a purchase. 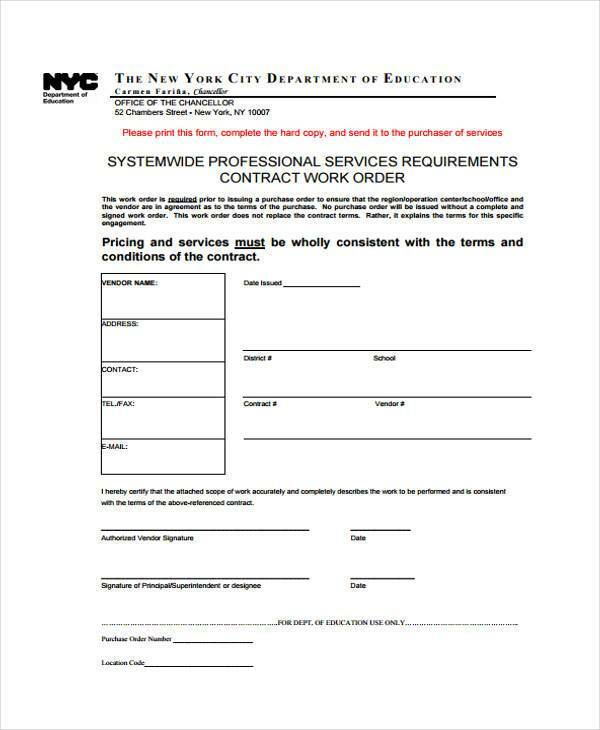 The work system followed and honored by a business can be greatly affected by the proper usage of a work order form. There are transactions that either fail or do not come as expected varying on how the order forms are utilized and maximized. 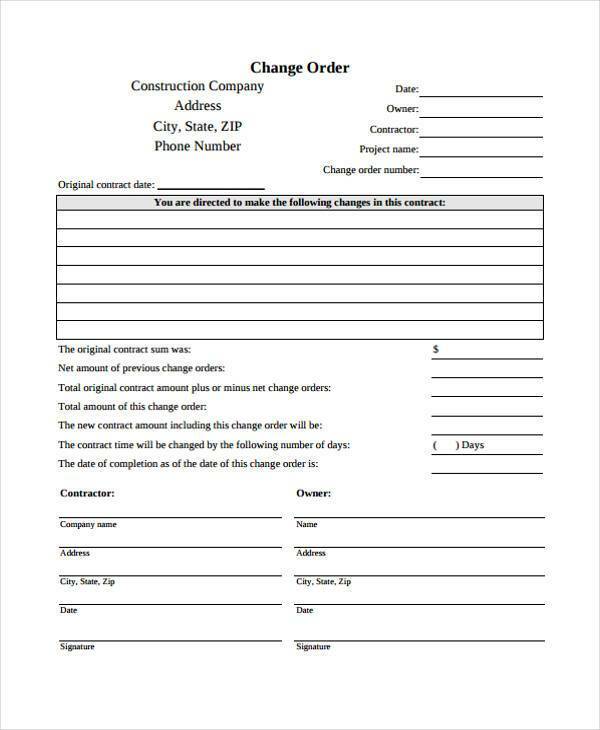 If you need help in creating a particular order form, we suggest you to look at the different kinds of order forms that we can provide for you in this post. 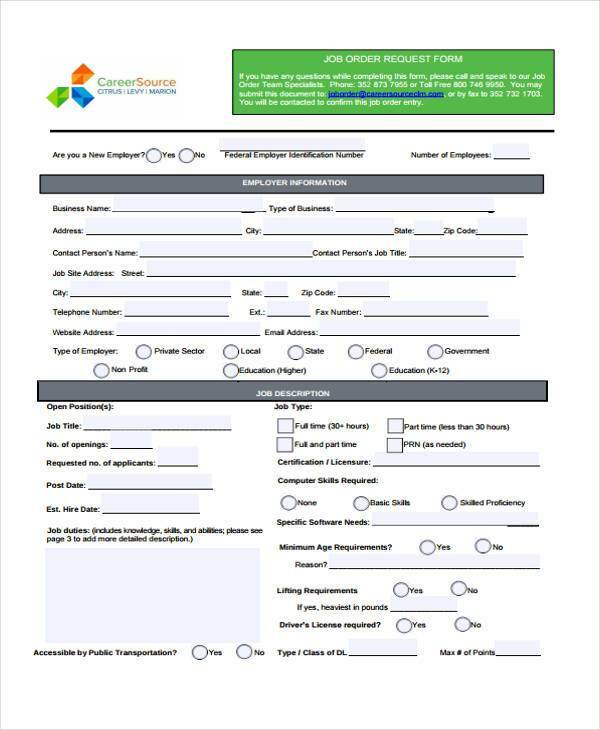 However, do not be afraid to create your own order form as it can give you full freedom on making a Work Order Format based on your company’s branding and other needs. 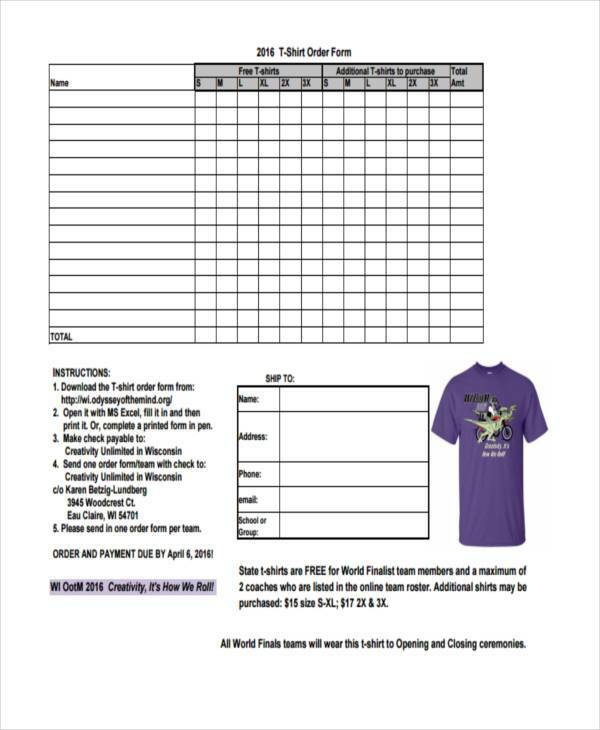 Feel free to use our order forms as you can download and edit them so it can fit your requirements. 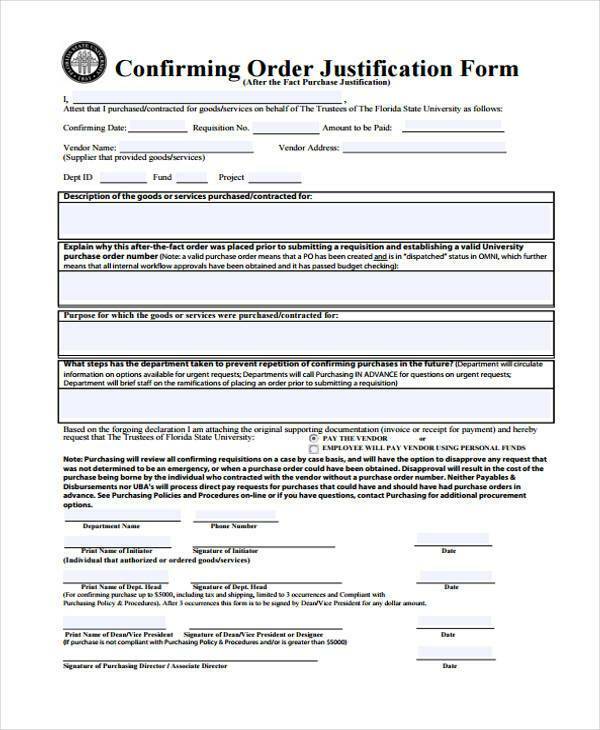 What Are the Types of Orders Forms? 2. 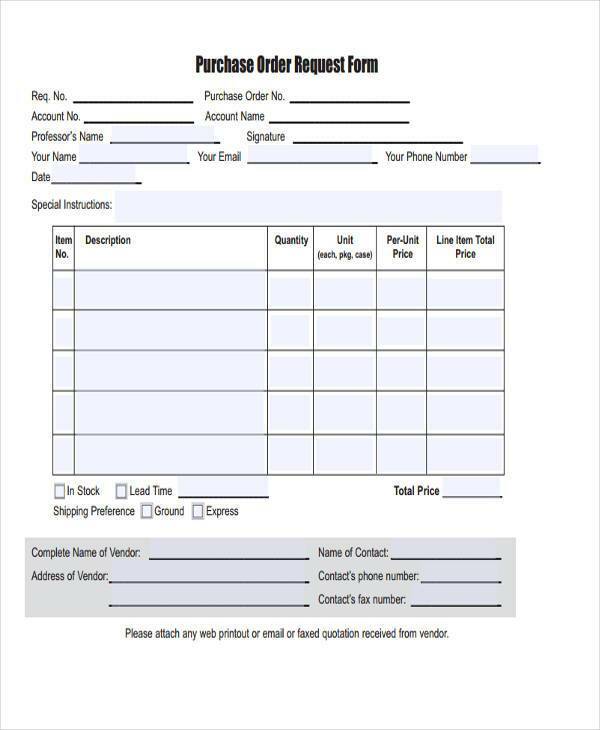 Order forms that are meant to order from a provided quote. 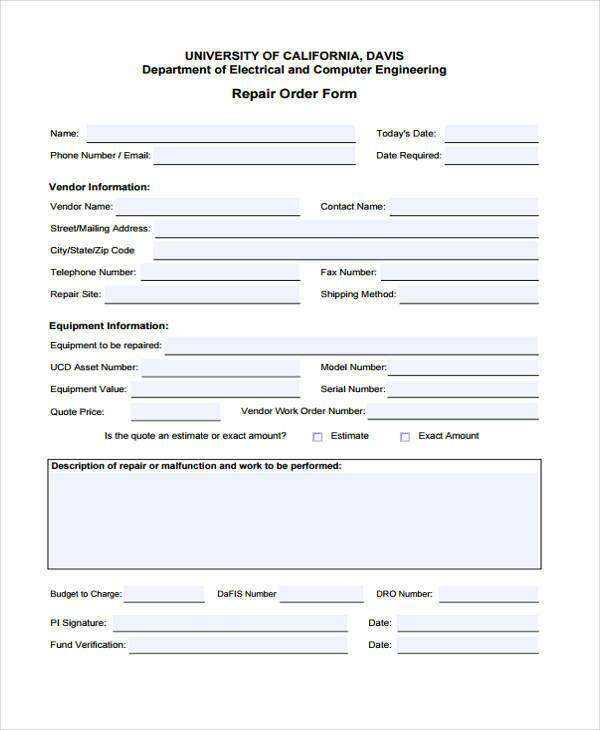 If we are to speak about order forms as it was described on the first statement, it actually is a business tool which lists down the products that are requested by a client for purchase. In addition, it also includes the quote of the business for the transaction. 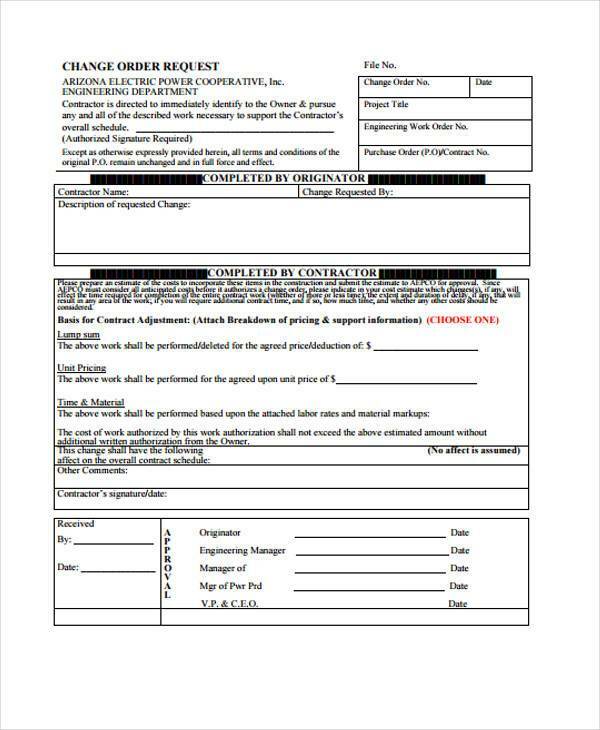 Keep in mind that the products listed in the quotation that you will provide should not affect your inventory as it is still possible for clients to add or deduct items from the list varying on circumstances and your final agreement. 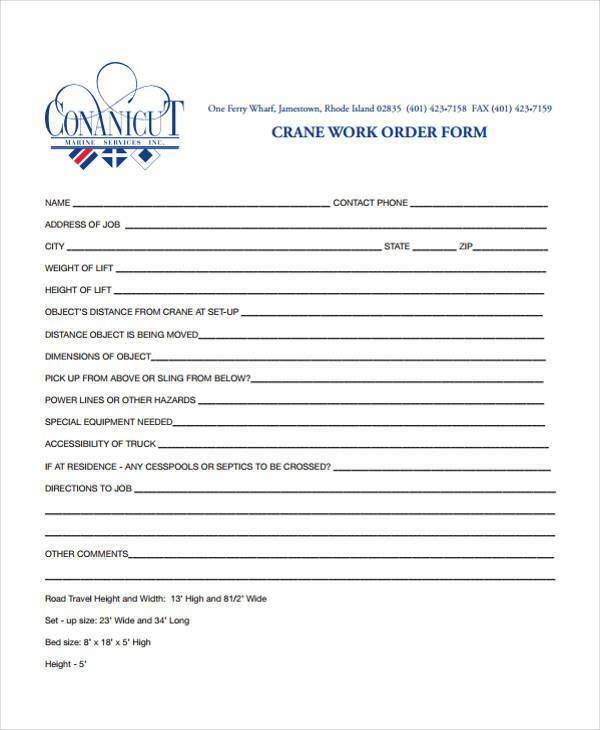 The other type of a work order is one that is being used as an order form which is based from a pre-made quotation. In the usage of this tool, products are not only based for purchase through descriptions but also in quantity. 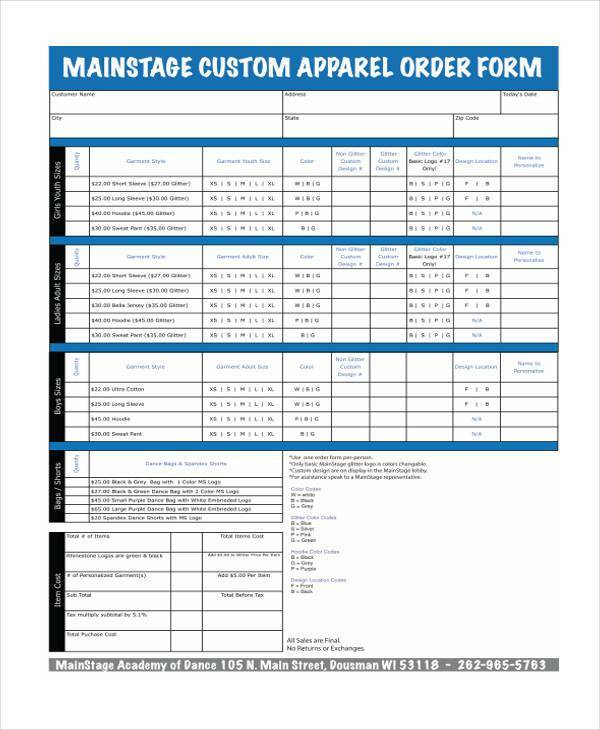 Hence, you can commit products within this order form in your inventory listing as the prices of these items are already set per groupings that you will imply. Again, it is the jurisdiction of the business to limit the number of items that should be purchased by clients for a particular rate. Quote to an order can be used if the sales process can be used as a reference in providing the services needed by a client. This sales process can be based on initial discussion which has been agreed upon within a time period and is just up for updating. If you need to provide inventory products to the client, what you can do is to request the particular client to confirm whether an automatic purchase of the inventory products needed to complete the services are necessary. 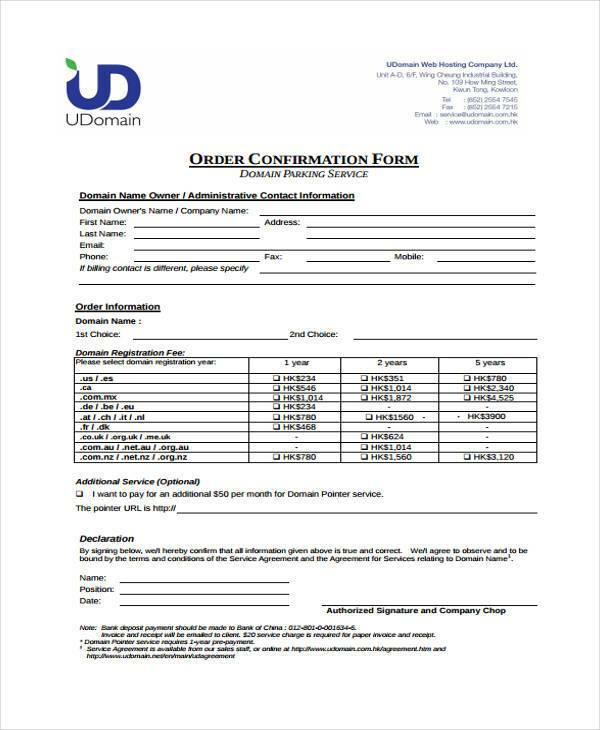 Order to a quote without invoice reference is used if a work order is changed from an initial order to an actual quote. This means that the transaction form which includes information about the order alone shall be committed in an inventory. In terms of the internal transactions happening within the business, items on quote should not be included in a company’s purchased stock record as they are only a rundown of what the client might get, and not what has already been purchased. Even though there are some quotes that does not end up or push through as an actual sales transaction or deal, you need to make sure that the rundown of items are precisely written. There are also chances that requests may be given just so adjustments can be made for the deal to take place. This will help the business get sales, as long as it is still applicable to the pricing regulations of the company while it also allows clients to get a good deal out of the transaction hence having the purchase that they would like to have. 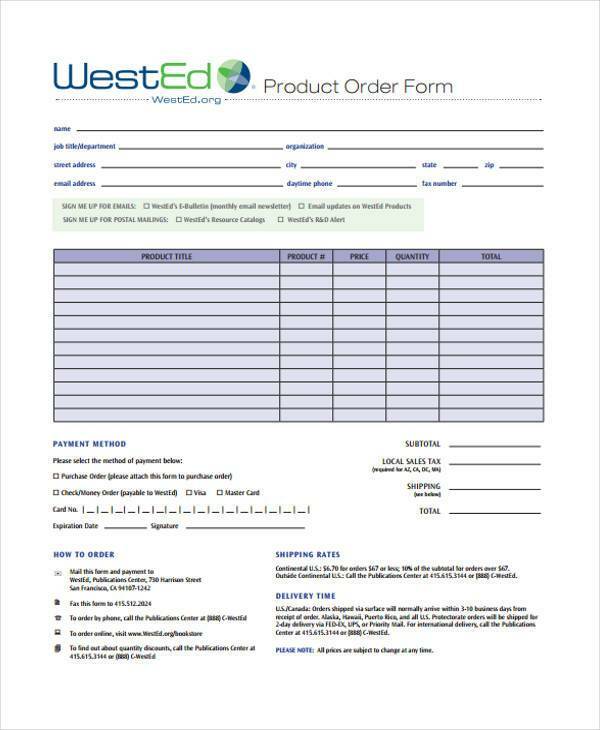 You can choose from a wide array of our Order Forms through this link, or you can view our more direct link for Sample Purchase Order Forms, Sample Maintenance Work Order Form, Sample General Job Order Forms, and many more.